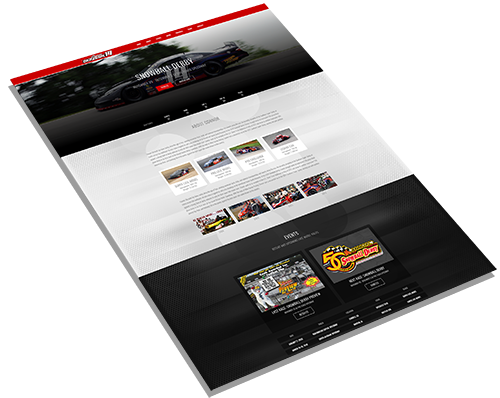 Carbon Racing Solutions provides more than just high quality websites, we are proud to offer a variety of services and products to enhance your brand. All of our websites are customized to your specific needs. We understand the importance of looking as good as you perform, and that is why we offer a service that helps maintain your website. Now you can focus on performing on the track while we focus on your image off the track. 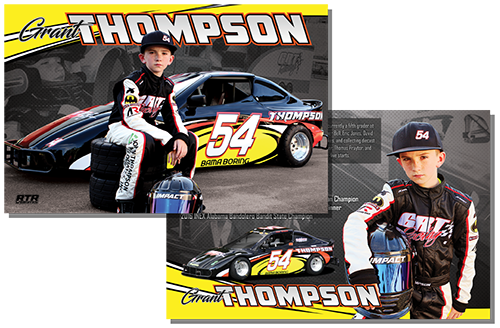 It is important to leave a lasting memory and hero cards are a great way to do just that. Make sure you're ready for fan events or sponsor appearances. Quantities available from 50 to 20,000. Whether you're a local short track racer or a NASCAR star, we've got you covered! Standard size is 8.5" x 5.5" but we're happy to quote you for any size you may need. All hero cards are printed on two-sided 115 lb. gloss card stock and fully customized to the client's requests. 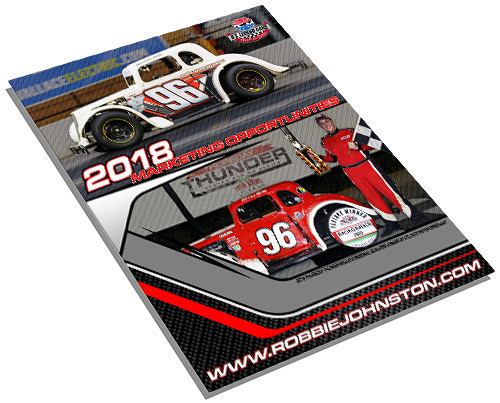 Standard turnaround time is seven business days, however if you need the cards quicker please contact us before ordering. We can turnaround in less than seven days with added shipping fees. Whether you're headed to or racing on the track, we have you covered! We offer durable, high quality vinyl decals how you want them. We can design, print, and cut just about anything you or your business may need. We have an assortment of vinyls in stock, from temporary to permanent, from matte to reflective. 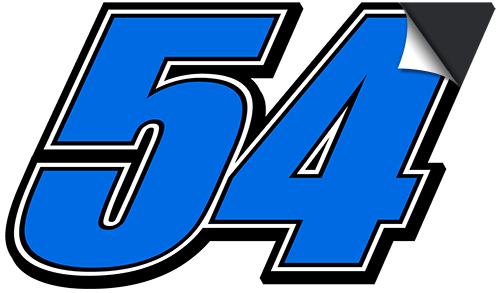 Approaching a potential sponsor is hard, but it doesn't have to be with a sponsorship proposal from Carbon Racing Solutions. Our proposals are professionally written by marketing experts to ensure that the proposal includes accurate and effective information. Each package below includes a PDF version and 25 professionally printed booklets. Carbon Racing Solutions offers high-quality and professional videography, ranging from highlight reels to promotional videos. All prices are subject to vary depending on miles necessary to travel as well as music licensing fees.